Using story theory to fix broken stories. Learning Dramatica is one thing; using it effectively in a professional environment is a completely different beast. All you can do in a story meeting is gently guide people on your project towards making the right decisions for the story you’re trying to tell. Never ever bring up Dramatica and just know that the end result will always veer away from the storyform. 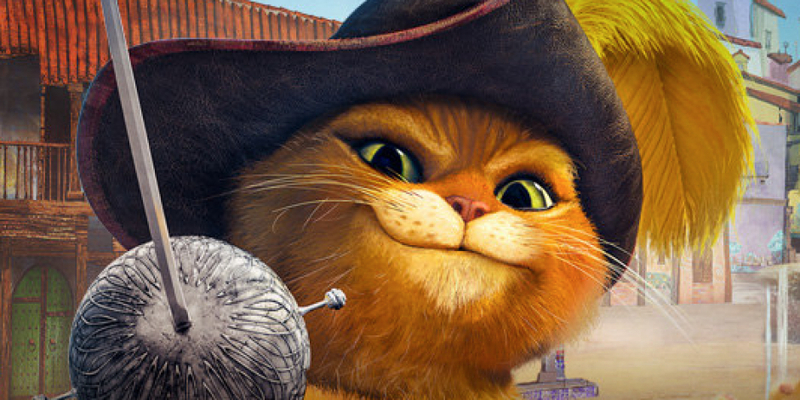 Recently I was in a story meeting for the Netflix animated television series, Puss in Boots. The episode in question failed to accurately encode the Main Character Resolve, and as Director I’m always looking for ways to improve the story being told. The end of the story happened as a matter of circumstance, not as a result of character growth. Without using any of the terminology I simply suggested that the Main Character should be responsible for the culminating moment and ensuing results. After a brief silence (Dramatica based story notes are always met with stunned Where the Hell did that come from? What are you talking about? silence), the man in charge agreed and the story was saved. The Dramatica storyform maintains the presence of a single mind. Collaboration naturally runs counter to this. Your best bet is to keep the integrity of the storyform in your own head and use that as a platform for communicating a consistent point-of-view towards others. When working with others, you need to focus on communicating how the story could work. Your strength will always be that you know how the story should work, your struggle will always be you know how the story should work. Once you’re in a significant position of power, you be able to guarantee a uniform story. Even then you’ll be hit with a deluge of notes from other minds seeking to impose their argument, their storyform, onto your project. Use the storyform as the cornerstone of any argument about the story. As the storyform is technically an argument, you should naturally have the upper hand and be able to speak confidently knowing that you won’t contradict yourself.